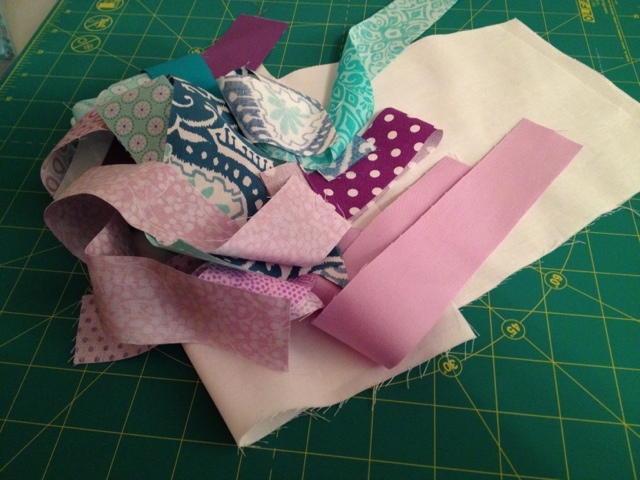 I worked on the first two blocks of the Skill Builder BOM from Pile O' Fabric over the weekend. Of course, though, I neglected to take any pictures of the process. She has great pictures of everything in her posts, though. 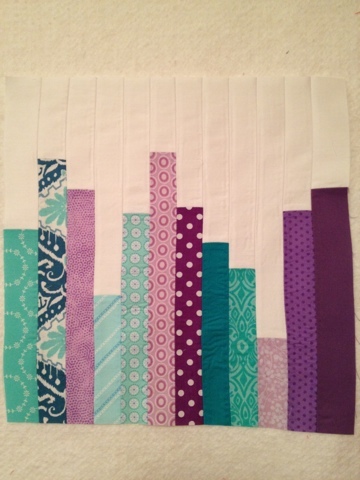 You will have to get by with just my finished blocks and a gratuitous pile of scraps. 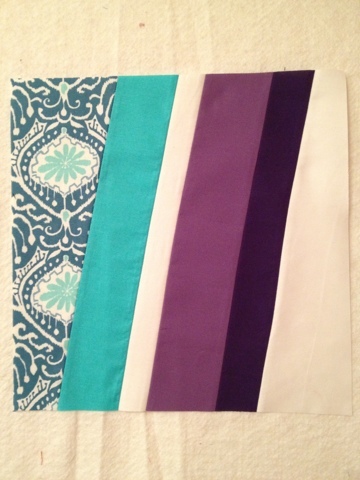 I love this block, and your colors are fabulous.